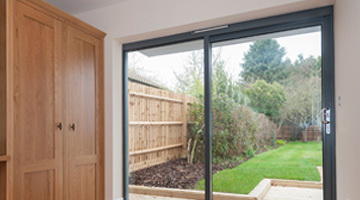 APS Window Company is a local, family run business which was established to bring back the high standards of quality, craftsmanship and customer service which we believe you have a right to expect, but that sadly many larger companies have forgotten to provide. 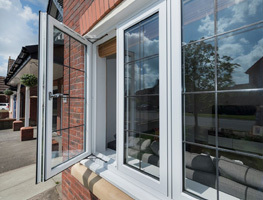 With over 30 years experience in the double glazing industry, we are well placed to offer friendly and knowledgeable advice, efficient customer service, reliability and professional integrity alongside the all important quality and value for money, in a service which we truly believe to be second to none. 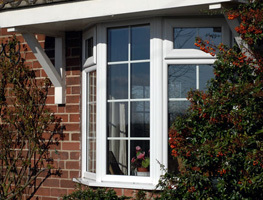 When you choose APS Window Company for your double glazing installation, you can be assured of a quality installation at a great price and total peace of mind that you are in safe hands with us. "We are proud to supply and install high quality, bespoke products which not only enhance the look of your home, but will also offer fantastic savings on your heating bills. With a wide choice of products with an energy rating of A as standard, using argon gas filled sealed units with a warm edge spacer and Planitherm glass, proven to be one of the most energy efficient sealed units available in the UK. Whether it is one window, or a whole house full of windows and doors you are looking for, your business is equally important to us, and we always listen carefully to your needs in order to work with you to create your dream home." Our attention to detail is something we are particularly proud of. 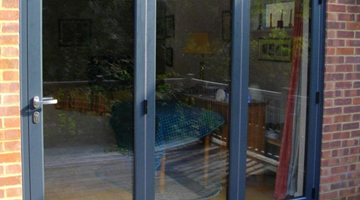 We are members of FENSA, the leading body providing owner protection in the double glazing industry for windows and doors, and our fully qualified installers work to their exacting standards. 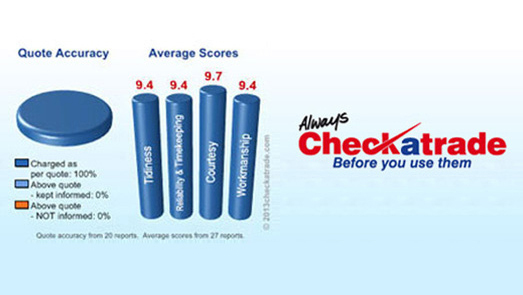 We are also members of Checkatrade, and you can find us and many customer references by clicking on the logo. In addition to our own, fully comprehensive 10 year guarantee, and your FENSA certificate, you will also receive an additional Insurance Backed Guarantee, from the point of paying your deposit, for your total peace of mind. For Friendly knowledgeable advice & absolutely no pressure or obligation, call us now 01494 814139 - you'll be pleasantly surprised! 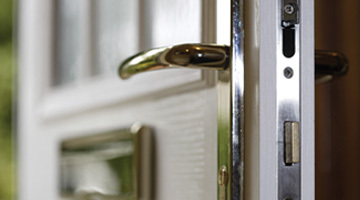 "I had 5 new double glazed windows and a new back door fitted. Andy, who came to do the pricing and the survey was very knowledgeable and took the time to listen to any of my queries, and also advised on window designs for some of the rooms, which we went with. There were no hard sales tactics. I received my quote within two hours of Andy leaving, and it was left with me to contact him. The work was exceptional, the guys who came and did the work were courteous and kept me up to date with everything along the way. They left the rooms spotless! Best priced company! Would recommend to anyone! " "Andy was a pleasure to deal with - very knowledgeable and made valuable observations about the best configurations for each room. The cost of the windows was also very reasonable compared to 3 other companies that also quoted. The installation team did a great job - turned up on time, were neat and tidy and the work was completed within the quoted 5 days. The whole experience was hassle-free from start to finish. Everything is communicated and clearly stated from the start. I would highly recommend APS Window Company "
"All of the team at APS Windows were brilliant - from responding to our initial queries, through to the survey and fitting. They were always quick to respond to any questions, and clearly confirm details with us. Andy, who came out for the initial visit and then complete survey, was brilliant, and really took time to talk through options with us. Our fitting team, Matt and Miles, always arrived on time, and did an excellent job of fitting, including clearing up at the end of every day. 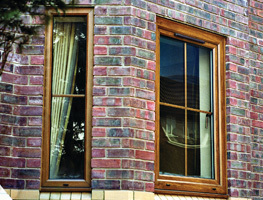 We are very happy with the quality of our windows and doors, and would certainly recommend APS to any one. " "The APS team are punctual, friendly, and very professional. The 2 guys that came to fit the doors and windows were fabulous. The workmanship is to a high standard, they just got on with the job and totally delivered on the project with minimum disruption to a high standard on agreed budget. Can’t recommend them enough! Great job. Great company." "I do not normally give 100 percent but to have people in your home that were polite, professional, clean and tidy and just did their job with no fuss was an absolute treat. As I was dreading the mess and there was not any"
APS Windows have done an excellent job, with great attention to detail, and were always very courteous. I would have no hesitation in recommending them. The windows were installed on time and to specification, and the surrounding area made good. 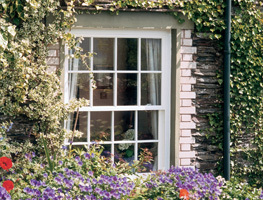 One window was faulty, and was replaced with no fuss and at no inconvenience to us. We would use this company again and would recommend them to others. Very positive experience with APS Window Company: quick to give an estimated cost, very easy to talk to, efficient service and an excellent installation. The finish on the installation is perfect and everything on the windowsill was put back as it was found. APS Windows are superb, I would definitely recommend this company to everyone and would certainly use them again in the future. This type of 1st class service is not the "norm" these days but its great to see such companies do still exist. Very courteous and efficient. Excellent workmanship and had no worries in leaving them in our house whilst we were out. Would be happy to recommend to anyone. Firstly I would just like to say what a nice company you are to deal with, no pressure on the sales side, installation time was agreed and even turned up when you were supposed to, very clean and tidy workmanship. First class job, would highly recommend you. To anyone that may read this they are genuinely nice people. Here at APS Window Company we take your privacy seriously and will only use your personal details to provide information about our products and services as you have requested from us.